The land, which extends to 7 acres, (about 3 hectares) was bought by my grandfather when much of the Burton Manor Estate was sold off in the 1920's. My grandfather and then my father worked the land as a market garden, initially travelling each day by train from Wallasey to Burton Point station. They took up residence here in the 1940's. In those days most of their produce was sold at the Liverpool wholesale fruit and vegetable market. My father continued to grow fruit and vegetables until the 1980's but gradually became involved in working with us on the ornamental side of the business. Having studied Botany at University, graduating with an honours degree in 1976, I became interested in horticulture and after a brief spell working at Chester Zoo in the gardens department, I gained employment at Ness Gardens. Firstly, I worked on a Snowdonian alpine plant conservation programme and then secured the post of Glasshouse Supervisor, a position which I held for 4 years. During that time I gained very valuable horticultural experience. 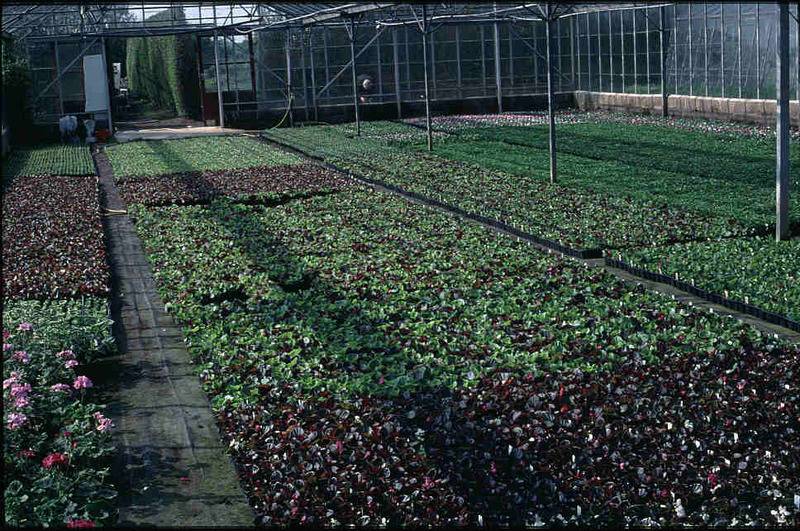 In 1982 I left Ness Gardens to become self-employed, initially with just one wholesale and a few retail customers. That's when the real work began: newly married, I found myself building up a business, raising a family and building a home. Over the years the nursery has seen many changes. We are now almost entirely a retail rather than a wholesale nursery. 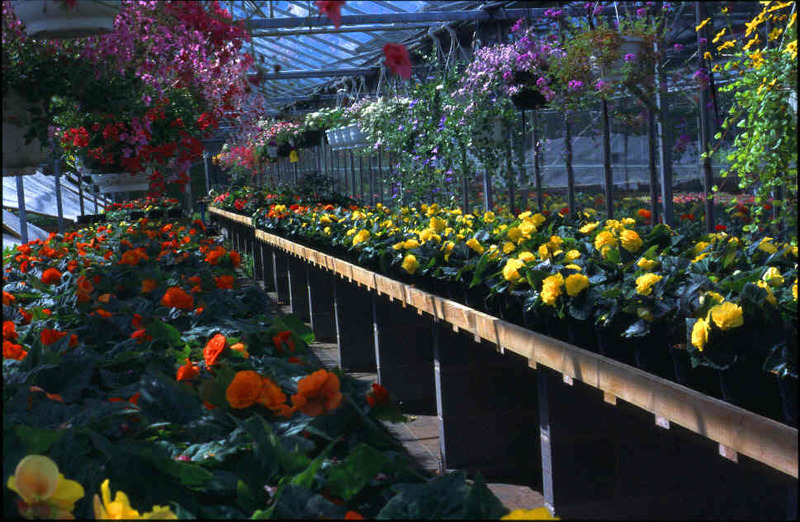 We have been involved in growing flowers suitable for drying and 'pick your own' soft fruit, but have evolved to become what is essentially a plant nursery with a loyal customer base, many of whom we now consider to be friends. As well as myself and my wife Linda, we have other members of staff who are readily available to assist customers and we endeavour to be on hand to give help and advice whenever possible. If you do have any queries, either about Dovecote or about the plants we stock, do please get in touch.